3. Scroll to, and select, 'Geolibrary 6in 2013' by clicking the circle to the left of 'Geolibrary 6in 2013.' A dot should fill the circle indicating your selection. 4. On the map, navigate and magnify the Boothbay Harbor region by using the scroll wheel on your mouse or the tools available on the Maine Orthoimagery Viewer. 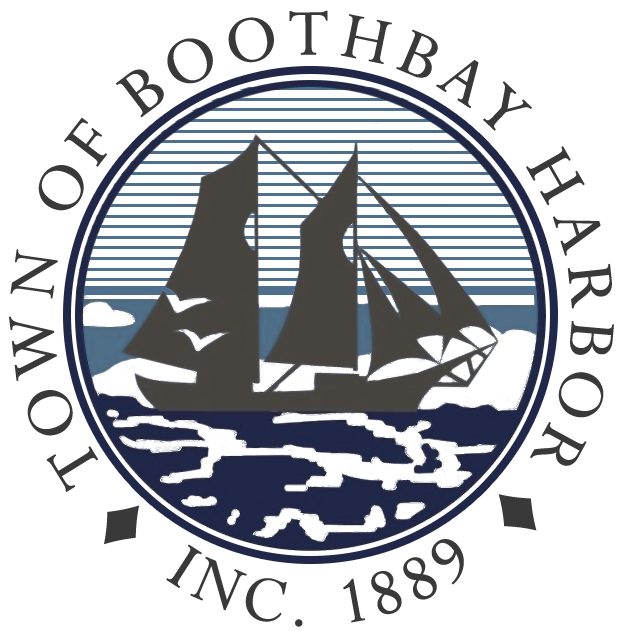 The Town of Boothbay Harbor has purchased this orthoimagery as a service to the citizens and visitors of Boothbay Harbor. Please use the enhanced imagery as you see fit.